At Wadhams we offer relevant messages, a mix of traditional and contemporary worship styles, and kind, loving, accepting people. We offer Sunday School for all ages, Sunday morning worship, Weekly Bible Study meetings, Youth Group, and AWANA. 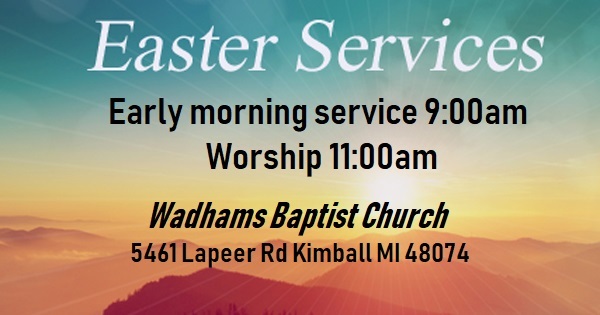 Wadhams is located at 5461 Lapeer Road, in Kimball, MI. 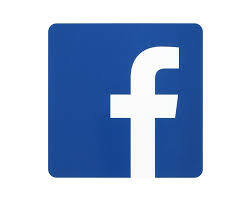 If you have any questions, please call the church at 810-982-4253.